Snow is melting, trails are drying out, and nights are warming up. Backpacking season is upon us, so you’re probably already planning which Fridays and Mondays to play hooky and hit the trail. America’s public lands are chock-full of fantastic weekend backpacking trips, and if you’ve got an extra day to spare, you can really get into the goods. Here are a few of the best routes to add to your summer wish list. Olympic National Park’s 20-mile North Coast Route, which runs from Lake Ozette to Rialto Beach, is widely considered among the best beachside backpacking trips anywhere in the country. Expect to climb over enormous piles of washed-up driftwood, explore tidepools, and scramble over rocky bluffs. It’s more a route than a trail, so you’ll need good route finding skills for this one. The Ozette River, which you should only attempt to cross at low tide, is often altogether impassable in winter and after the heavy shoulder season rains, so this trip is best done in summer. 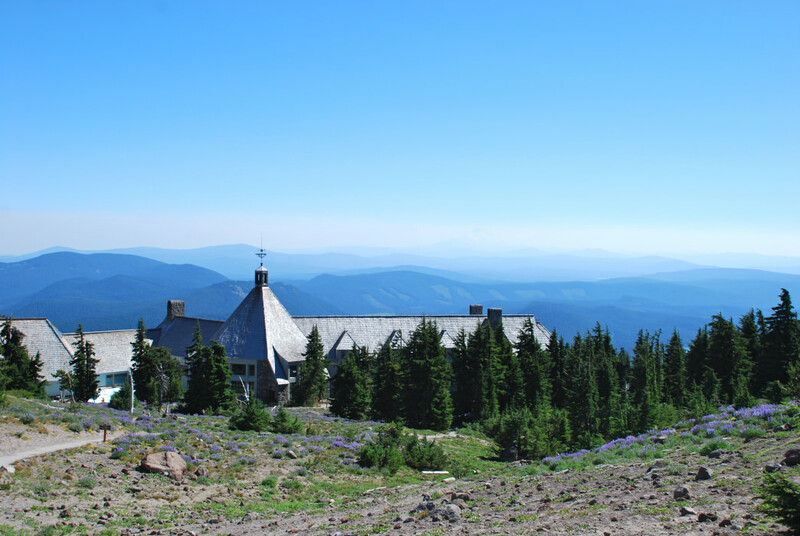 Originally built by the Civilian Conservation Corps in the 1930s, the 41.5-mile Timberline Trail circumnavigates volcanic Mount Hood and is an excellent long weekend backpacking objective. While the Timberline Trail itself is 24.5 miles one-way, it shares another 17 miles with the Pacific Crest Trail to get all the way around Mount Hood. 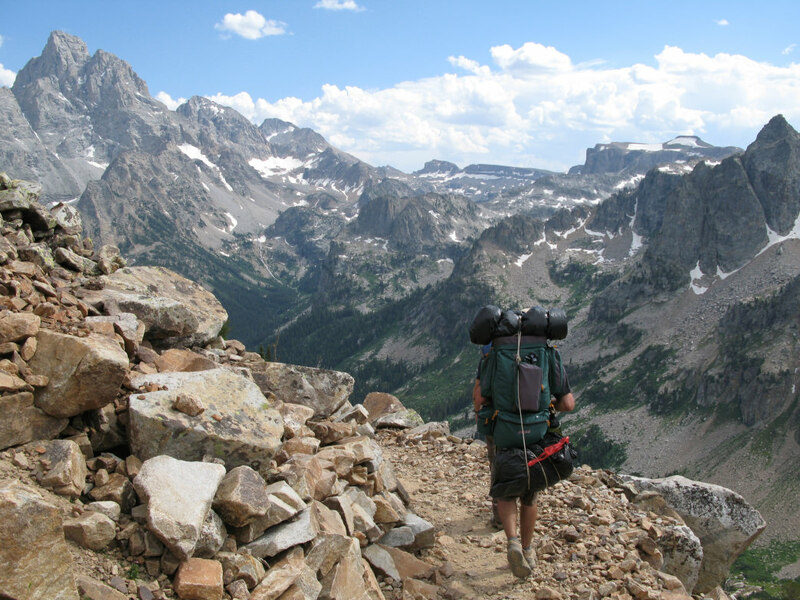 Most of the trail is at or above treeline, and passes waterfalls and alpine meadows. 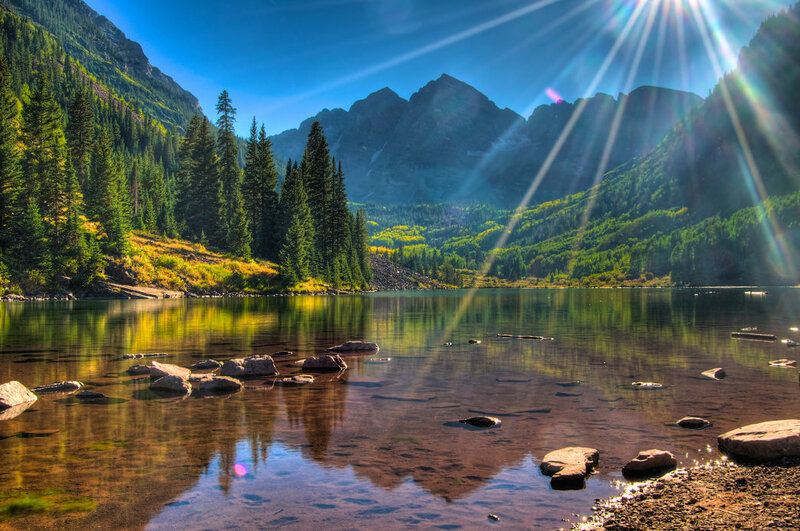 Have your camera ready for the postcard-worthy views, and be prepared to ford a few rivers along the way, too. For the full experience, begin and end at the historic Timberline Lodge (site of the outdoor shots in The Shining), where you can get a Forest Service-issued parking permit. Just about every backpacker has a trip through world-famous Yosemite National Park on his or her bucket list. 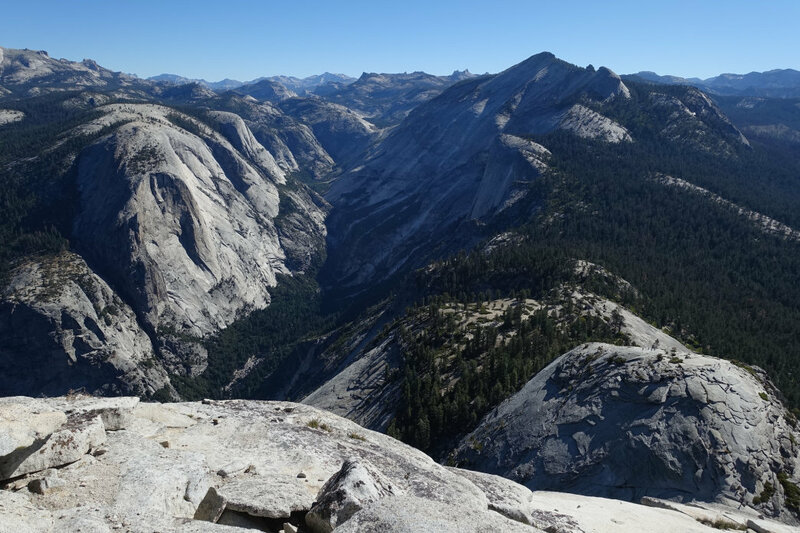 This hike begins in picture-perfect subalpine Tuolumne Meadows and follows roughly 28 miles (one-way) to the iconic Yosemite Valley, where you’ll get sweeping views of Half Dome and El Capitan. If you’re lucky, you’ll even snag a campsite where you can see the granite behemoths after dark, potentially spotting the headlamps of climbers high on the wall. A thru-hike of the 38-mile Resurrection Pass Trail is a southcentral Alaska rite of passage. You can hike the trail between Hope and Cooper Landing in either direction—both ways offer stunning views and access to cozy US Forest Service-maintained backcountry cabins. 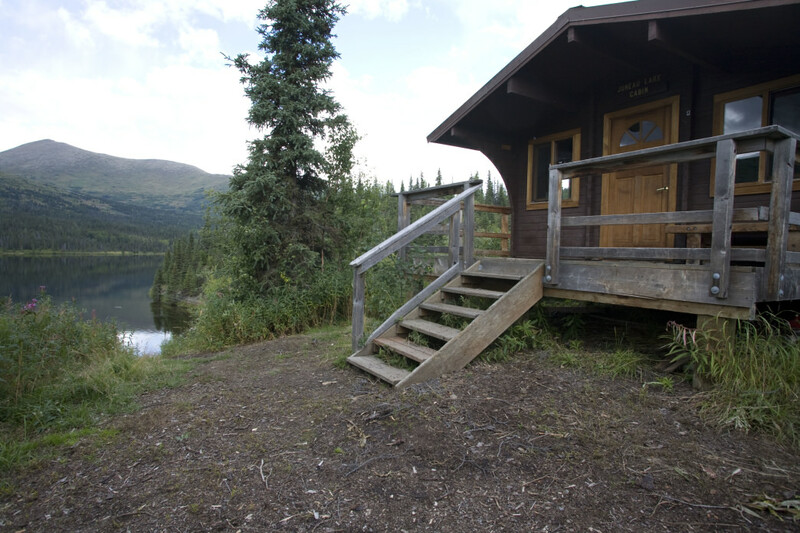 Summer is a great time to visit, as several of the cabins are on breathtaking alpine lakes, and the USFS provides boats for visitors to borrow for fishing or paddling in the warmer months.